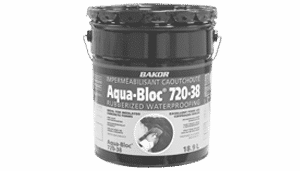 The Most Trusted Basement Waterproofing Company in the Hamilton and Burlington area. Our Certified Professionals are ready to help. Call today today for your free quote! 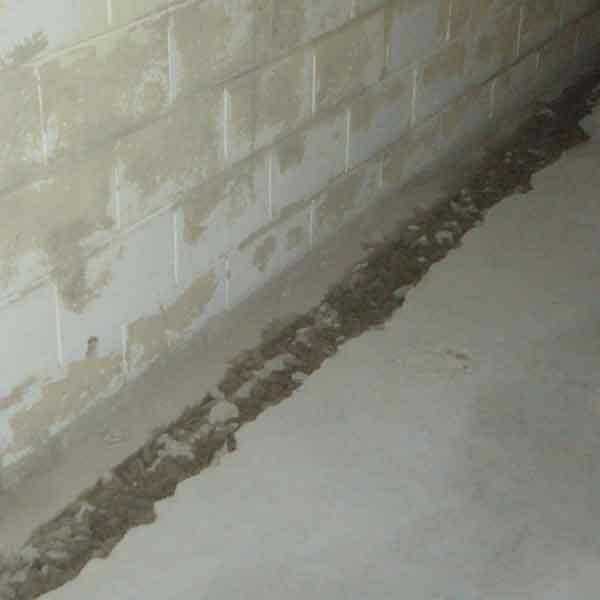 LEAKY BASEMENT? WE CAN FIX THAT! 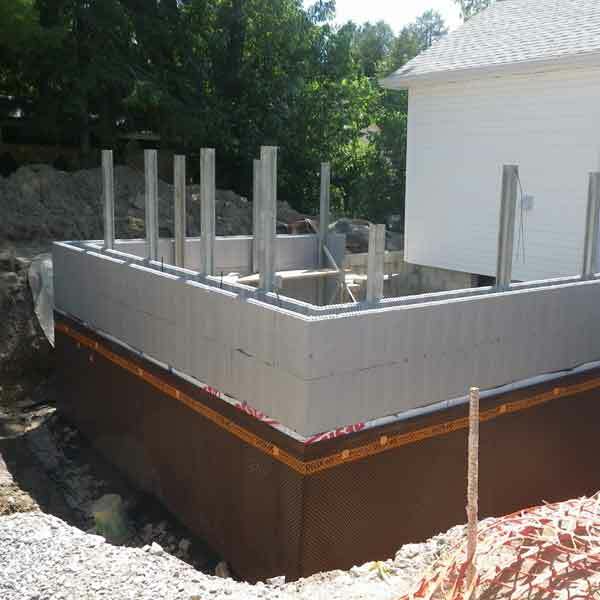 Basement waterproofing, foundation repairs and new foundation construction. 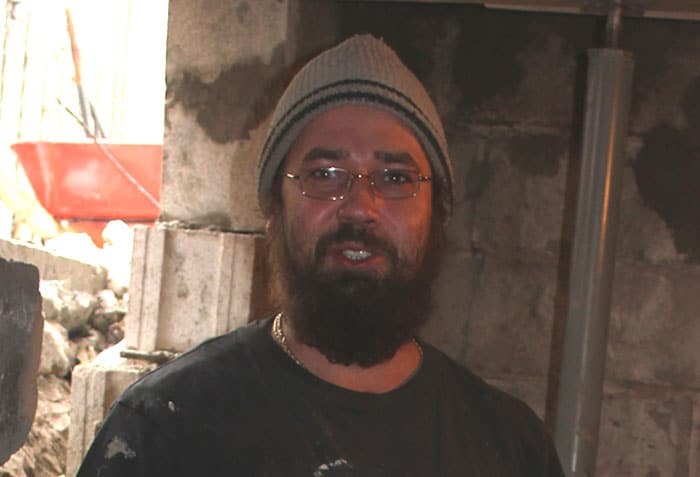 My name is Tom Mildren and I am the owner and operator of Basement Specialist, previously Tom Mildren Contracting. 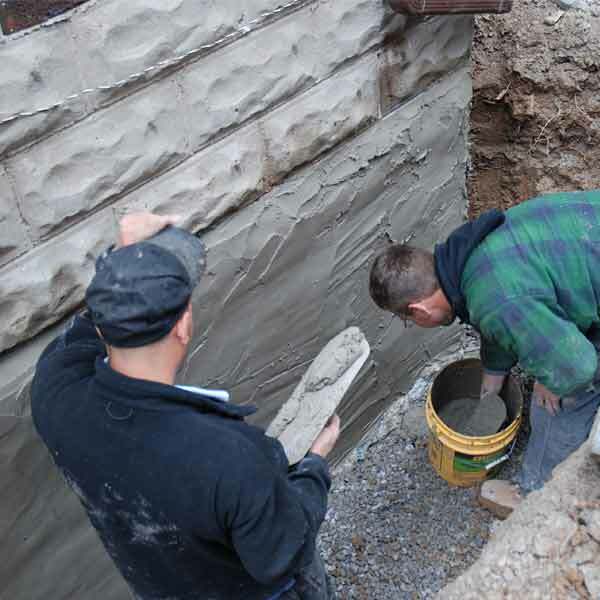 Since 1985, our company has specialized in basement waterproofing, foundation repairs and new basement foundation construction in the Hamilton and Burlington area. 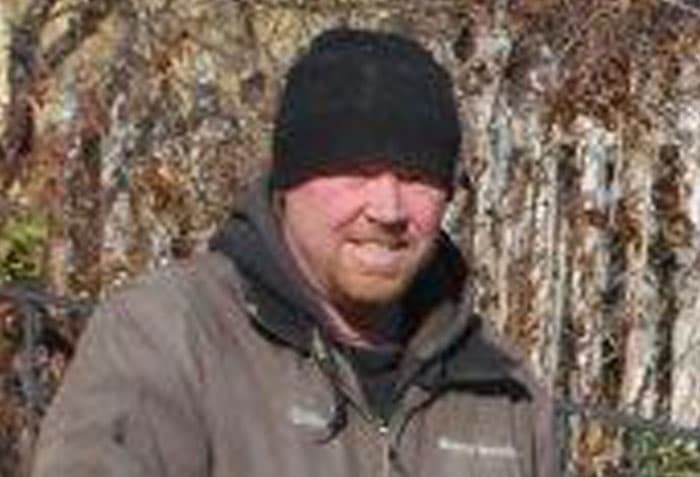 Our company is owned and operated by myself, Tom Mildren, a college-trained certified master builder with 29 years experience. We are not a franchise. We believe that keeping our business local and community-based allows our customers to deal directly with the owner, and provides flexibility and peace of mind that we are just next-door when you call. 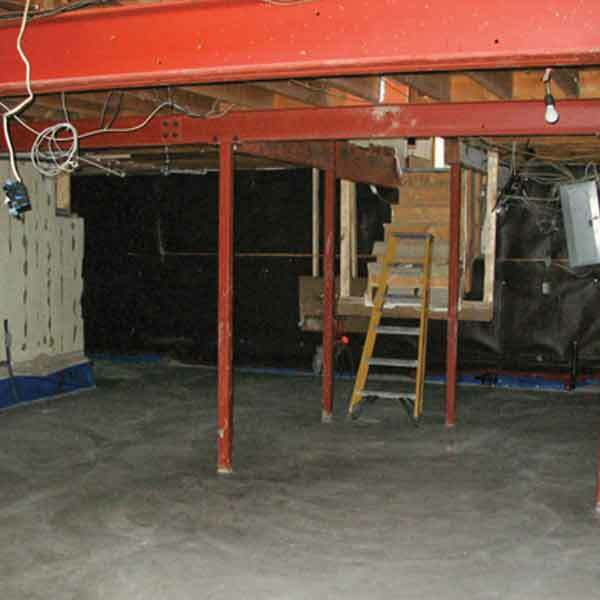 At Basement Specialist, we are licensed, insured, WSIB and Ontario Building Code compliant. 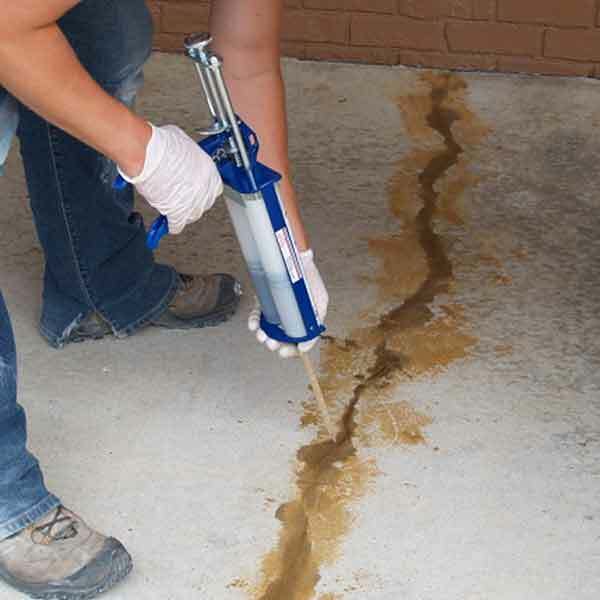 This ensures that all of our projects are completed using safe and trusted techniques, and gives our customers peace of mind that their basements are both waterproof and structurally sound. 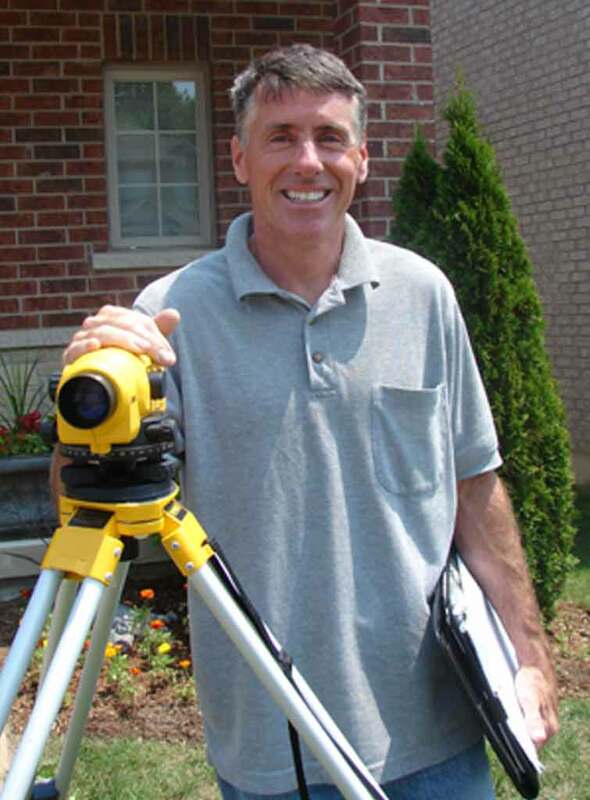 We also offer free estimates, and all of our work is backed by a 25-year transferable warranty. My number is 905-570-4916. Please call me to discuss your commercial or residential project. I’ll be glad to visit with you. 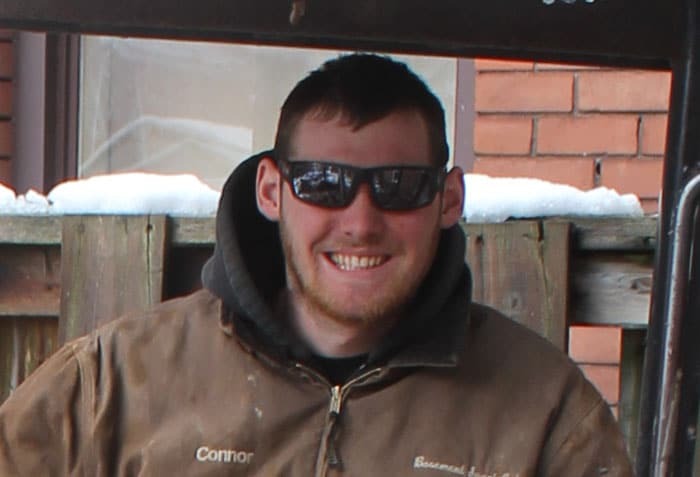 Our team members are licensed Sewer Contractors, licensed Drain Layer Contractors, and Insulated Concrete Forms (ICF) certified. Tom is a certified Master Builder. 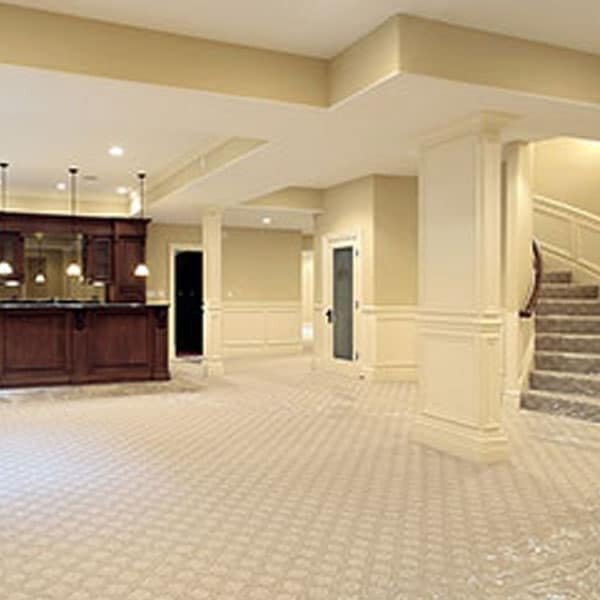 At Basement Specialist, we pride ourselves on always providing expert service in a professional manner – on time and on budget! Our work is guaranteed for 25 years and is fully transferable should you sell your home. 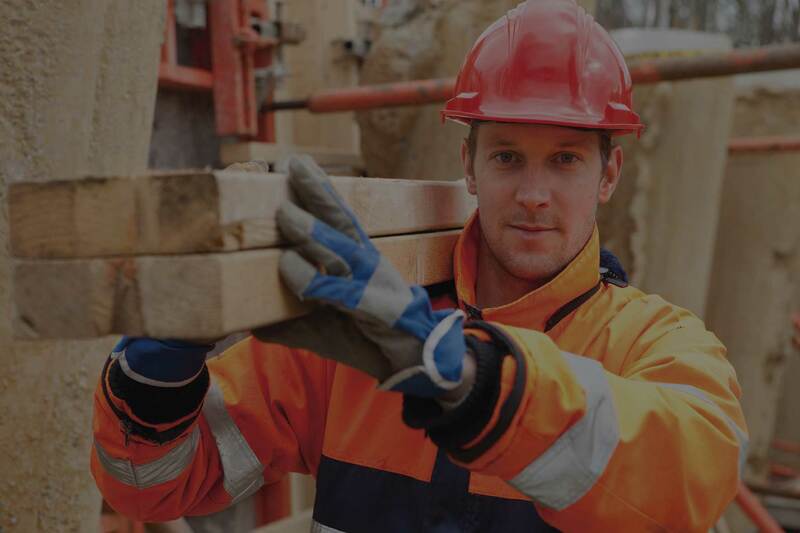 We guarantee our work is done right, the first time. 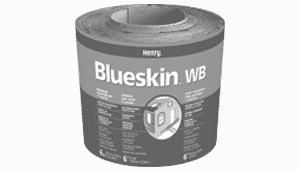 We are fully licensed, insured, WSIB and Ontario Building Code compliant. 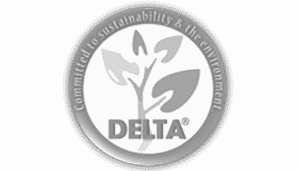 All of our projects are completed using safe and trusted techniques.